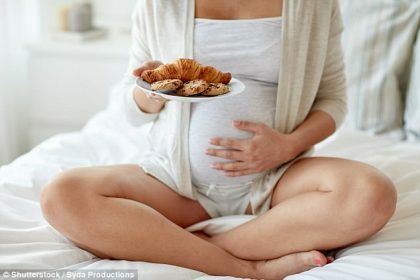 Previous observational studies in people correlated maternal obesity with a range of mental health and neuro developmental disorders in children. The new research demonstrates for the first time that a high-fat diet, increasingly common in the developed world, caused long-lasting mental health ramifications for the offspring of non-human primates. The new findings suggest that diet is at least as important as genetic predisposition to neuro developmental disorders such as anxiety or depression, said an OHSU pediatric psychiatrist who was not involved in the research.